Located in Sydney, just 1.8 miles from Art Gallery of New South Wales, Views To Die For// Studio Rushcutters Bay // Free Parking provides accommodations with free WiFi. The apartment is 2.1 miles from Allianz Stadium. The property includes a living room with a TV. Towels and bed linen are featured in this accommodation. 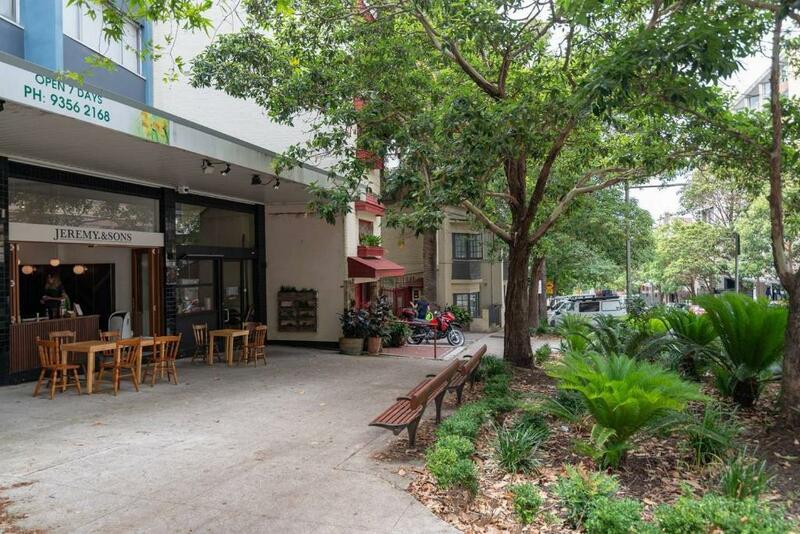 Hyde Park Barracks Museum is 2.3 miles from Views To Die For// Studio Rushcutters Bay // Free Parking, while The Royal Botanic Gardens is 2.3 miles from the property. The nearest airport is Kingsford Smith Airport, 6 miles from the accommodation. 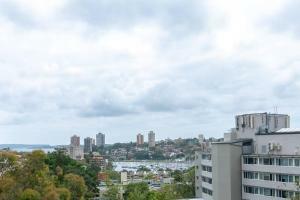 When would you like to stay at Views To Die For// Studio Rushcutters Bay // Free Parking? This apartment features a kitchenware, microwave and tumble dryer. 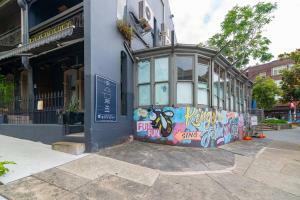 Our stylish home is located in the hub of Rushcutters Bay. Light, bright & airy the studio apartment is furnished to perfection and makes the perfect home away from home. The building has an amazing amount of amenities in walking distance, convenience is an understatement not to mention being minutes to some of Sydney's finest eateries along the wharf or stroll to the City & Kings Cross. You will have access to the whole studio. It comes with a spacious and fully set up kitchen, so you have it all from dishwasher to stove and microwave and everything else to whip up a meal if that is your thing. You will sleep on a brand new bed and all other amenities are set up so you can have a very comfortable stay with 2 people. 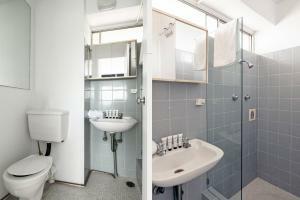 The bathroom has a shower and also houses the internal laundry with washing machine and dyer. 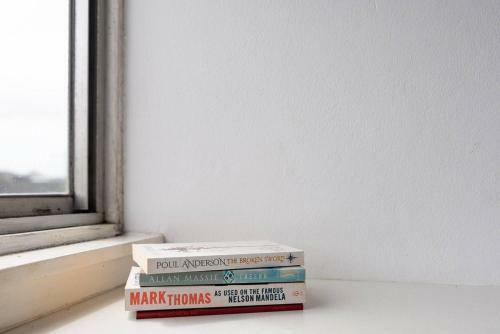 The house is stacked with all essentials for your convenience. There is also a small balcony on which it is nice to relax. Rushcutter Bay is neighbour to one of Australia's most famous suburbs Kings Cross which is known worldwide. It has a great mix of travellers and locals and the suburb is very eclectic with a wide variety of people from all walks of life. If you like to stay where the action is stay at our place. Walking distance to the city and a great selection of restaurants/bars and nightclubs you have everything you need right at your doorstep. The apartment is located right near Kings Cross station. One stop to the City and two stops to Bondi Junction. You can also easily walk in the City Centre in around 20 minutes. And if you feel lazy, especially at night, an Uber is always a good and cost effective way to get home quickly. 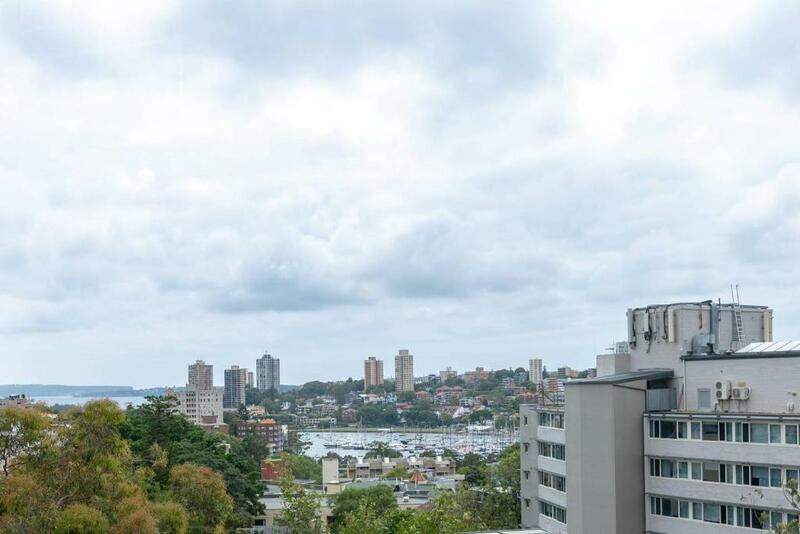 House Rules Views To Die For// Studio Rushcutters Bay // Free Parking takes special requests – add in the next step! 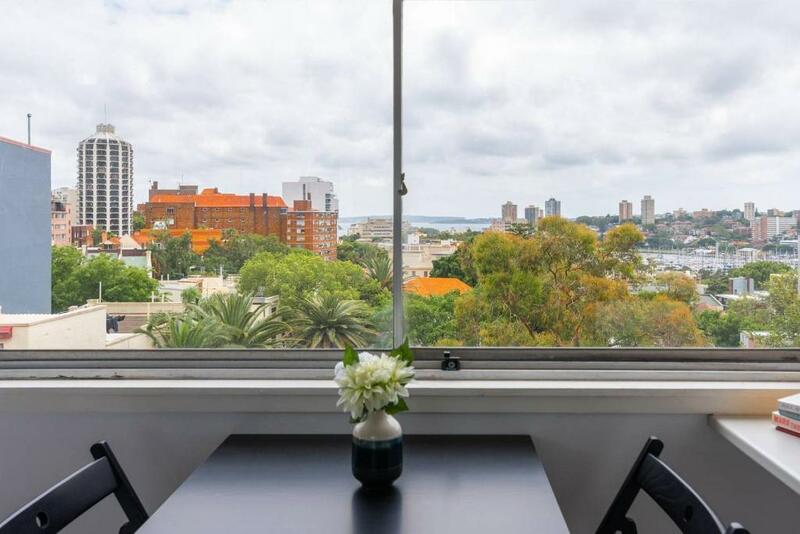 Views To Die For&#47;&#47; Studio Rushcutters Bay &#47;&#47; Free Parking accepts these cards and reserves the right to temporarily hold an amount prior to arrival. Views To Die For// Studio Rushcutters Bay // Free Parking accepts these cards and reserves the right to temporarily hold an amount prior to arrival. We need at least 5 reviews before we can calculate a review score. 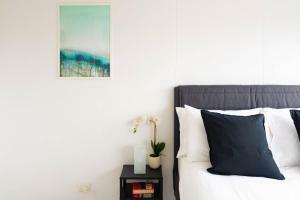 If you book and review your stay, you can help Views To Die For// Studio Rushcutters Bay // Free Parking meet this goal. The entrance to the actual apartments were quite smelly due to the rubbish bins. Not the hosts fault. however no real heating/cooling system apart from a peddlestool fan which you cant seem to choose the temperature on so did get quite hot and stuffy inside the room. How close it was to shops and cafes. Bed was comfy. Everything was clean and well presented and easy to find. Good shower pressure. Plenty of cutlery crockery and cleaning supplies.